With the holidays just around the corner its time to get that last minute shopping done, and enjoy the festivities of the season. 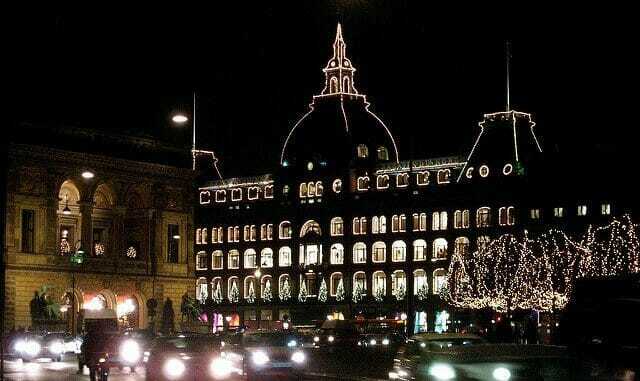 There’s no better way to do that to enjoy some of the best Christmas Markets in Copenhagen, and throughout Denmark. Get into the Christmas spirit and experience danish “hygge” and the many danish and scandinavian specialties along the habour site. On this beautiful setting of the harbour you’re able to truly get into the Christmas spirit and experience the season as it should be. Open: 11 November – 23 December 2016. 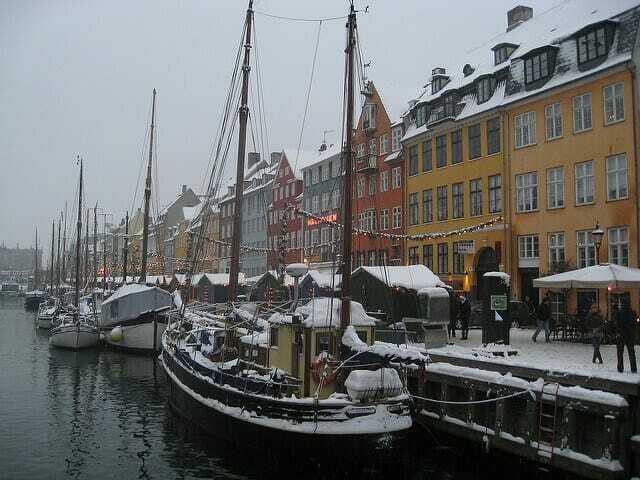 Address: Nyhavn, 1051 Copenhagen K.
Visit a terrific and charming Christmas market right in the heart of Copenhagen. 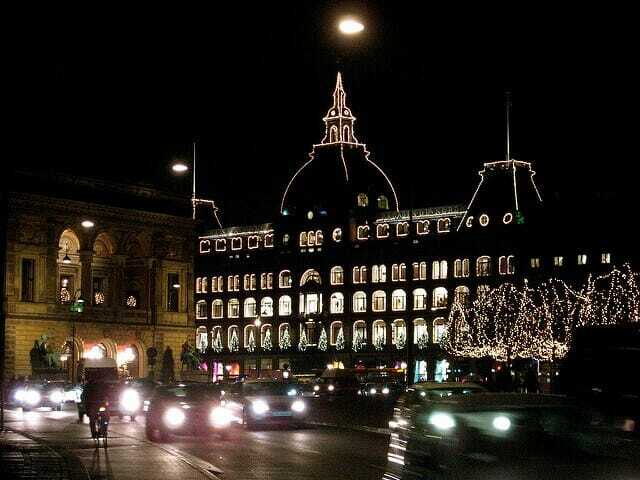 In the historic setting of Kongens Nytorv, located between Nyhavn and Strøget, you can enjoy the fantastic view of all the traditional Christmas decorations on the Hotel D’Angleterre while shopping for Christmas gifts and decorations in the charming stalls. Open: 18 November – 22 December 2016. 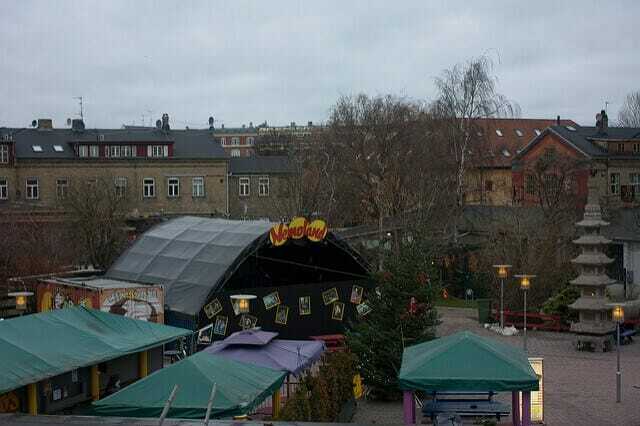 Address: Kongens Nytorv Christmas Market. 1050 Kongens Nytorv, Copenhagen K.
Christmas in Tivoli Gardens is a tradition close to many Copenhageners and there is no doubt it is the city’s number one Christmas market. Santa Claus himself will be there to welcome you to the 27 fun rides and Christmas market with Christmas gifts, decorations, snacks, cookies, sweets and hot drinks. Address: Vesterbrogade 3, 1630 Copenhagen V.
Here you’ll find a large number of stalls selling handicrafts, wrought iron candle holders, hand-made jewelery, Christmas mobiles cut from paper, clothes, leather masks and much else . Address: The Grey Hall, Refshalevej 2, 1432 Copenhagen K.
We’d love to hear your favorite stories and pictures from the Christmas Markets in Copenhagen. Drop a comment in below or visit our Facebook page to share your own experiences. We can enjoy the fantastic view of all the traditional Christmas decorations?